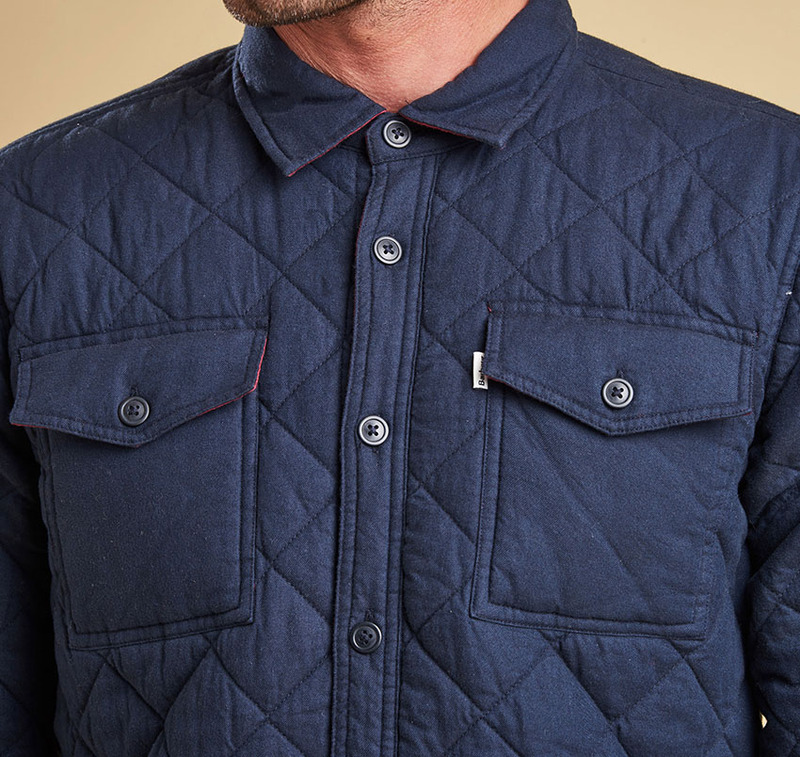 The Barbour Blyth Quilted Overshirt is ideal for throwing over shirts & tees for extra warmth instead of a jacket or coat without compromising on style. 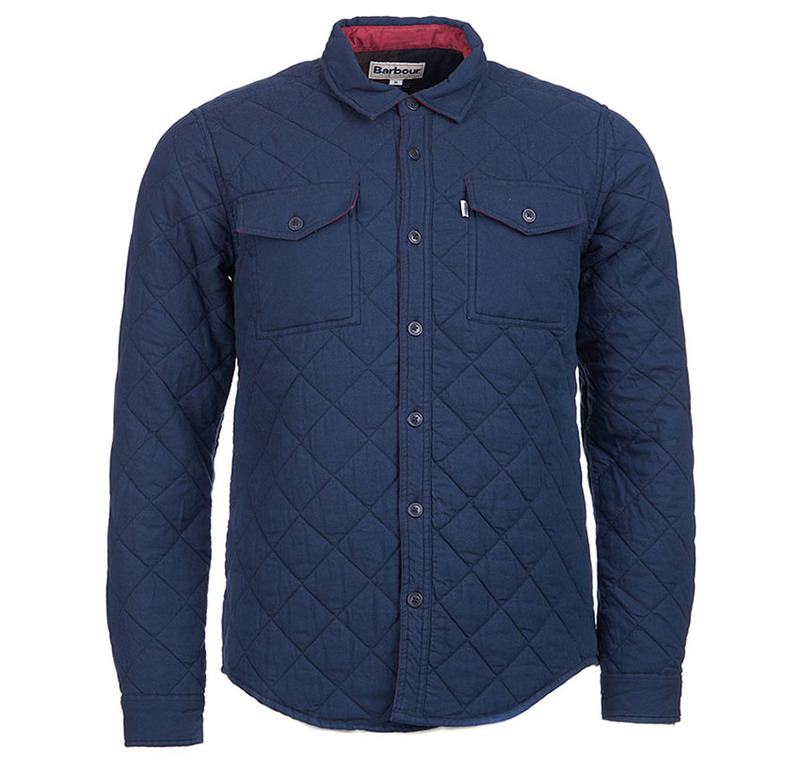 Barbour's Signature diamond-quilt with contrast plain pockets for style, with oversize check trim in neck & cuff with a rich port quilted lining. 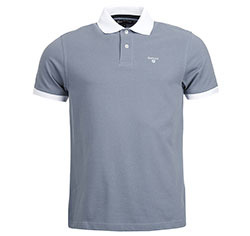 A lovely item of clothing. Brushed finish, 32 singles, twill weave. Barbour Branded flag to left pocket. Available in Navy with Rich port lining.